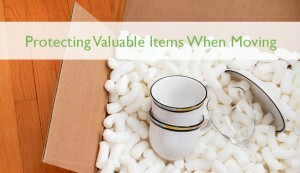 Prep work, it would seem, is the key to success when preventing the mistakes of lost or damaged items. Choose to begin a week or so before your move and the previously mentioned strategies will certainly end up being more of a charm than a choir. Eventually leaving you to enjoy your brand-new home and your possessions to the fullest.